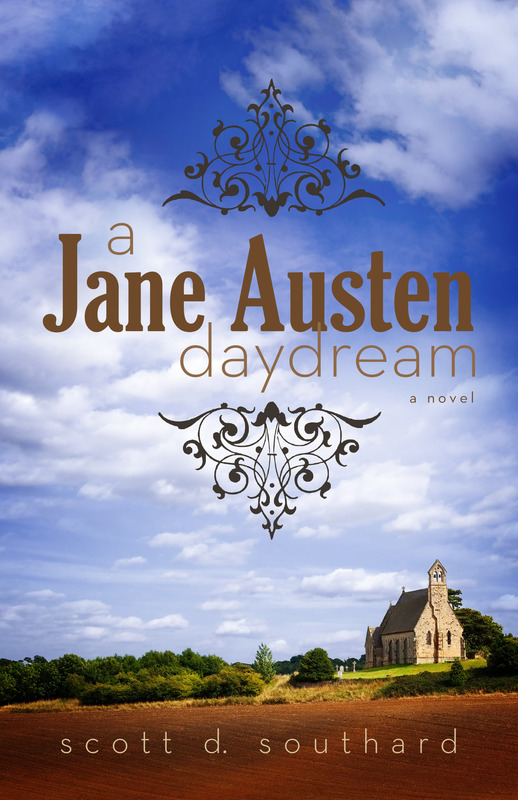 This is the last day of the blog tour for A JANE AUSTEN DAYDREAM! On the website Romantic Historical Reviews they are sharing an excerpt from A JANE AUSTEN DAYDREAM. This is one of my favorite bits from the book and it is filled with fun nods for Jane Austen fans. You can check out the excerpt and enter to win an eBook copy of my novel here. There is a spotlight on the book as well today on Passages to the Past. This is also one more opportunity to win an eBook copy of the novel (just click here). Wait! You want another chance to win an eBook copy? Well, the competition is still going on over at To Read or Not to Read (here). Yes, there are three ways to win an eBook copy of my novel! There are some big news coming in the future regarding my book that I look forward to sharing. I hope you enjoyed the blog tour! This entry was posted in Books and tagged Book Giveaway, eBook, Fiction, Giveaway, GoodReads, Historical Fiction, Historical Romance, Literature, Passages to the Past, reading, Romantic Historical Reviews, To Read or Not to Read, Win an ebook by Scott D. Southard. Bookmark the permalink.